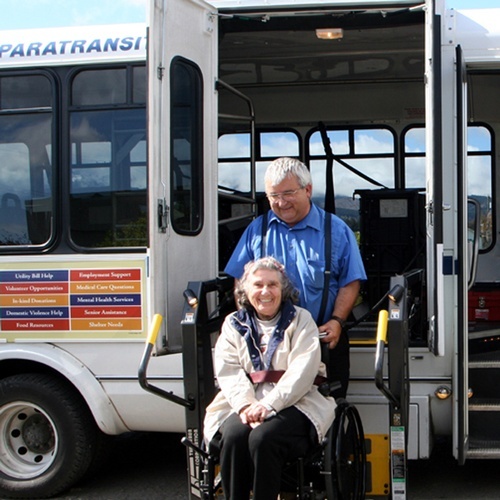 Paratransit Services roots go back to 1980 when the Kitsap Peninsula Housing and Transportation Association (KPHTA) established the Transportation Department. 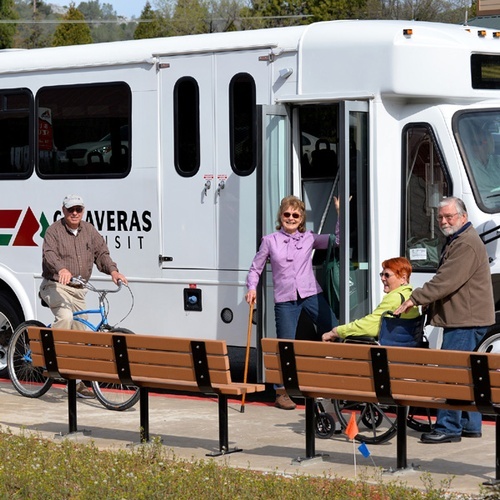 Several nursing homes, group homes, social service agencies, and community service agencies donated their vehicles to develop a pool of transportation resources. 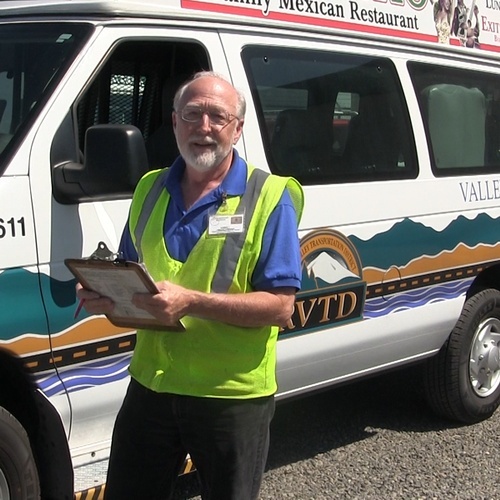 KPHTA employed the drivers, dispatchers, and staff to operate these vehicles, thereby providing specialized transportation services for the clients served by participating agencies. These coordinated services laid the groundwork for specialized public transportation in Kitsap County. 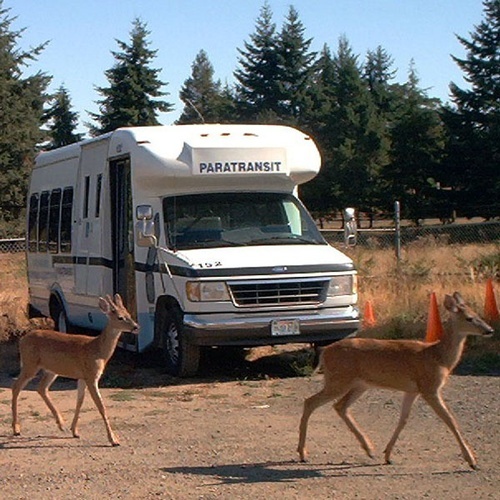 In July 1984 the KPHTA Board of Directors voted to separate the transportation section into its own nonprofit entity, and Kitsap Paratransit was formed. 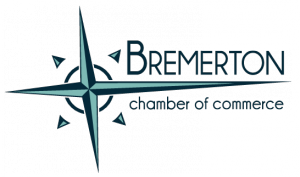 This new company continued to provide transportation services to the mobility impaired, and for Medicaid clientele through an agreement with the Washington State Division of Medical Assistance. 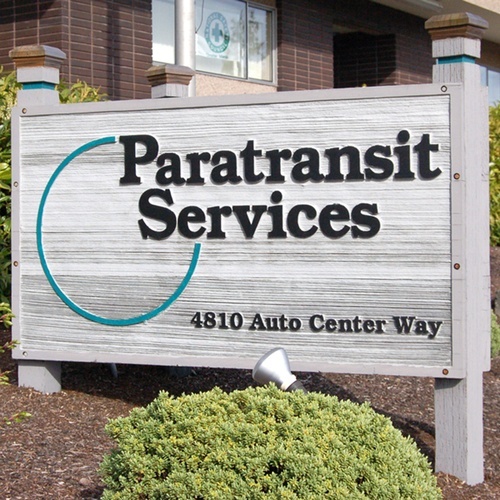 In 1988, in recognition that our services had expanded well beyond Kitsap County, our name was changed to Paratransit Services. 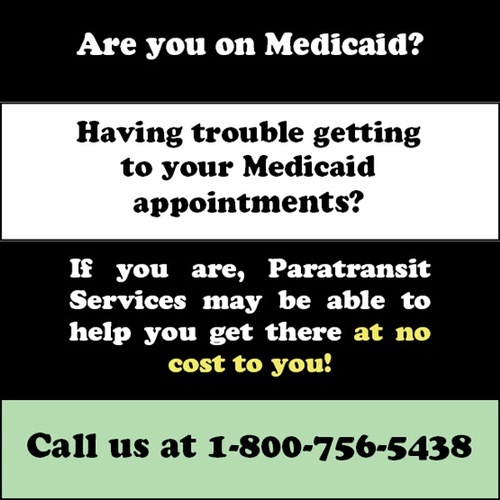 Today we operate accessible public transit systems in Washington, Oregon, and Northern California. We are also one of the largest Non-Emergency Medical Transportation (NEMT) brokers in Washington, a service we provide from our Corporate Headquarters in Bremerton.